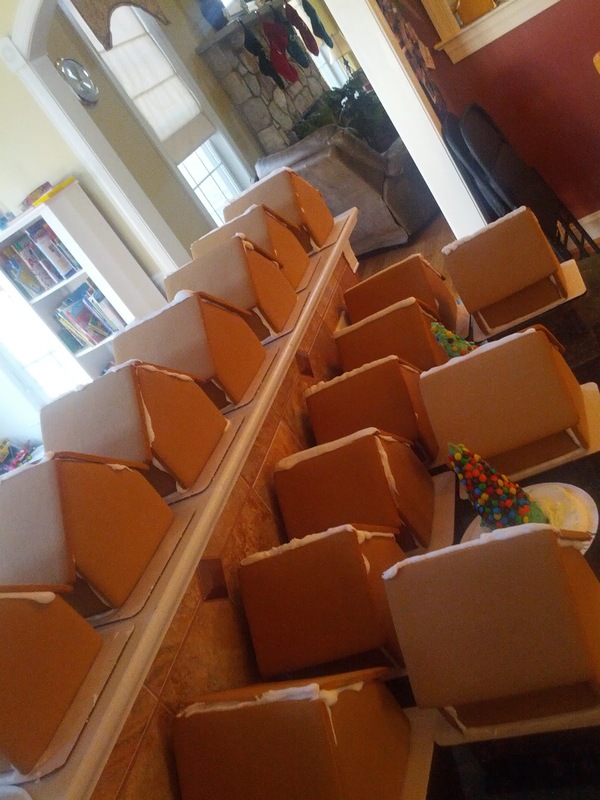 This weekend is our Annual Gingerbread Party….and the biggest one yet….the houses are built and we are excited to celebrate the season with our friends and family. 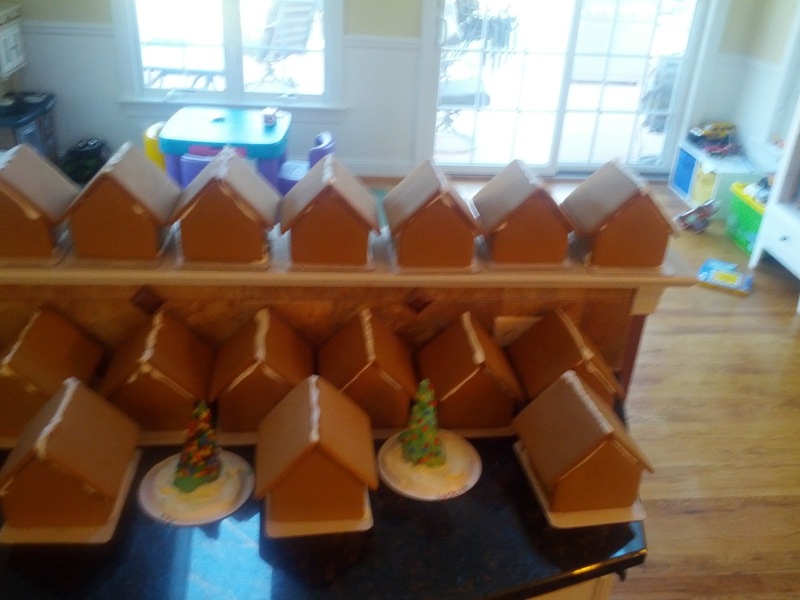 Holy Cow, I need to get there stat I love Gingerbread!! WOW – that looks like so much fun! 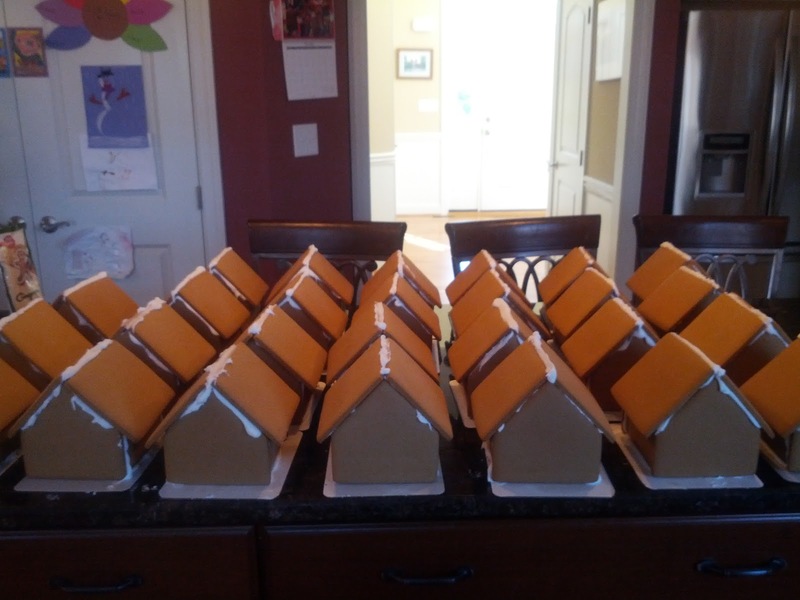 And SO MANY gingerbread houses! Hope you guys had a great time decorating them (and making sneaking a few candies as snacks).